853 Lighthouse Drive, Corolla, NC, 27927 - Photos, Videos & More! Listing Provided Courtesy Of: Richard Drumm @ Outer Banks Blue Realty Srvcs. 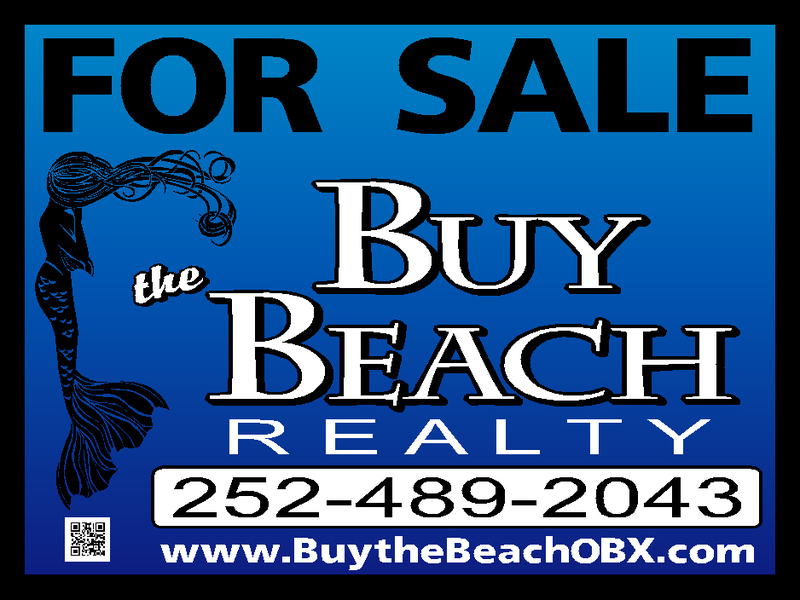 ""Our experience in buying a vacation home in the Outer Banks was smooth and painless. This is because of the wonderful realtor Kelly Dean. She was knowledgeable of the area. She listened to what we wanted in a vacation home and found homes that met those requests. Once we found the home we wanted, she proved to be a true Buyers Agent, representing on our behalf. She thought of every detail that we would need to address and made sure it was done in a timely manner. We have bought and sold many homes and she by far has been the best Realtor we have ever had. We recommend KellyDean to anyone needing realtor service!""